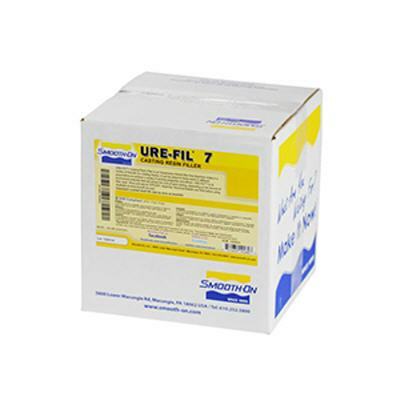 URE‑FIL® fillers disperse easily in Smooth-On materials. 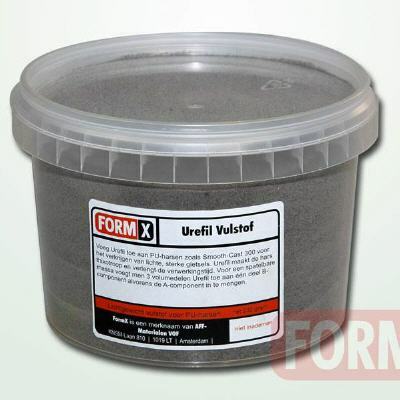 They can be added in different proportions to achieve a variety of working properties and effects. 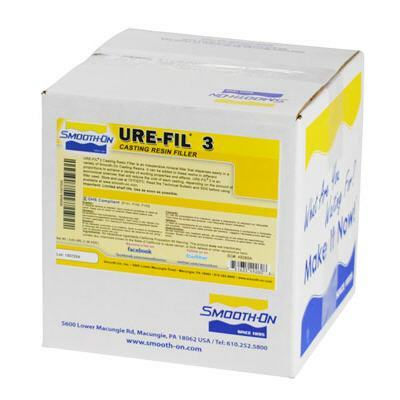 Some fillers are designed for cost-savings, others are designed for specific casting effects or improved physical properties. Other URE‑FIL® fillers are designed specifically for thickening materials for brush-on or trowelable application.